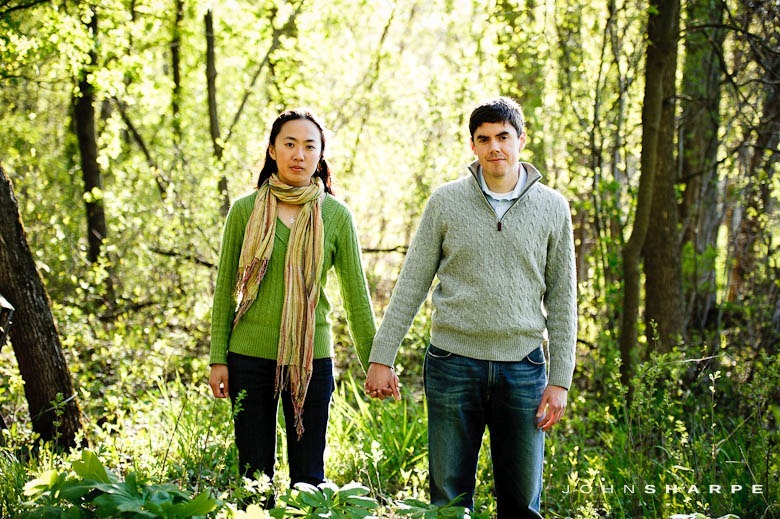 Esther contacted me a few weeks ago about possibly photographing her wedding. 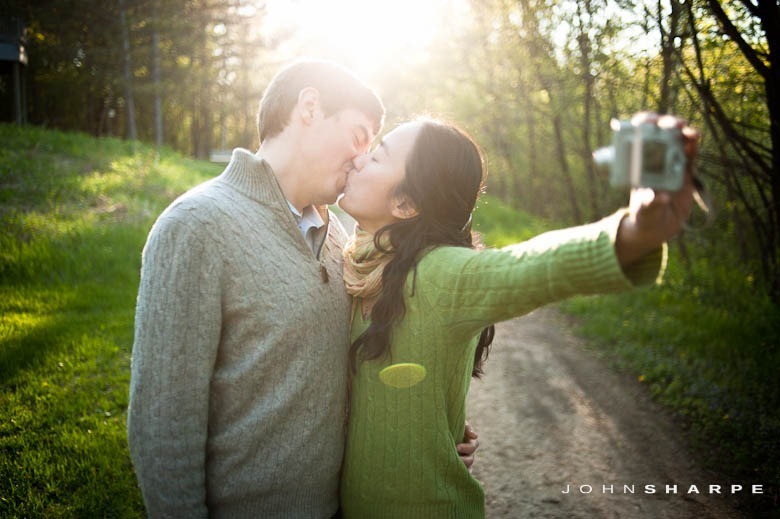 She lives in Boston but is planning her wedding in Minnesota. 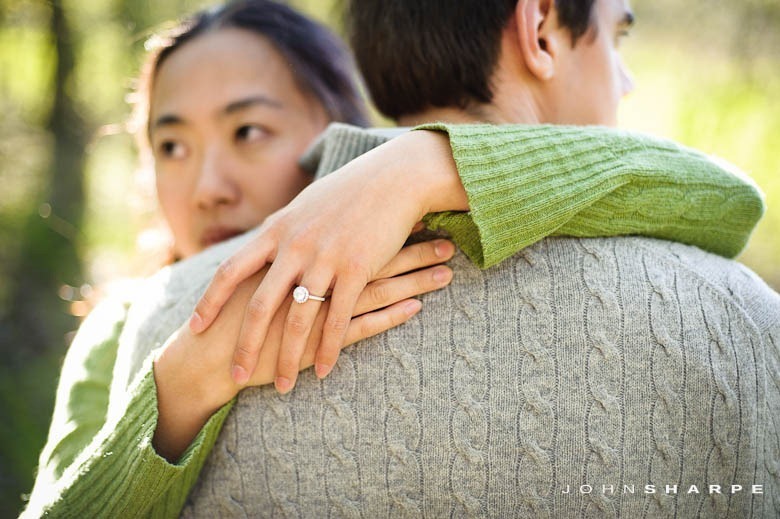 We arranged a consultation and instantly found some connections. 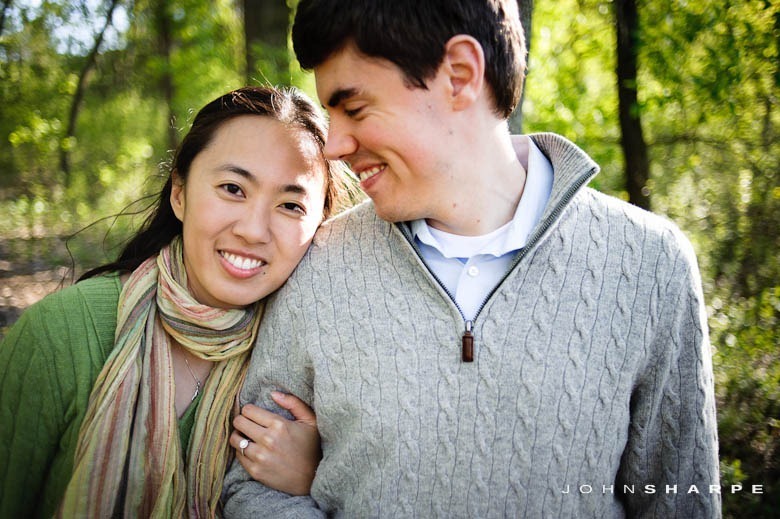 Like my wife, Esther is currently a medical resident and Sean is near completion with an MBA and like me had worked for a Big 4 Accounting firm. 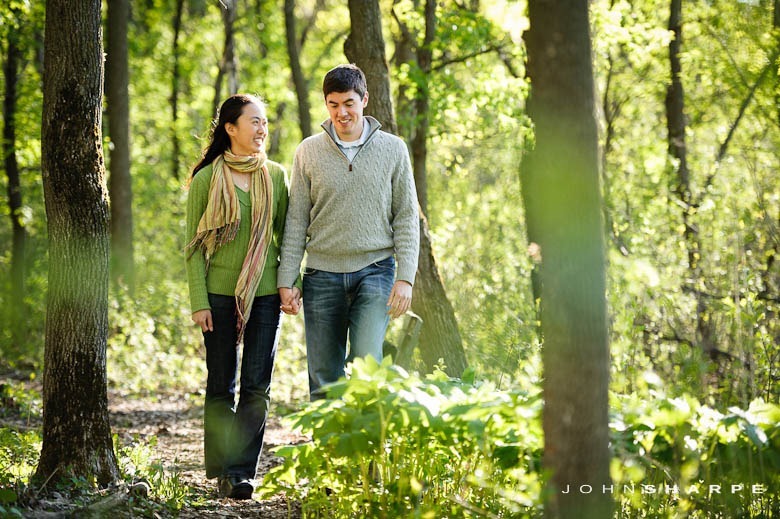 The weekend with these two was a whirlwind of events, within a 36 hour period, I met them for the first time, booked their wedding day, and shot their engagement session. 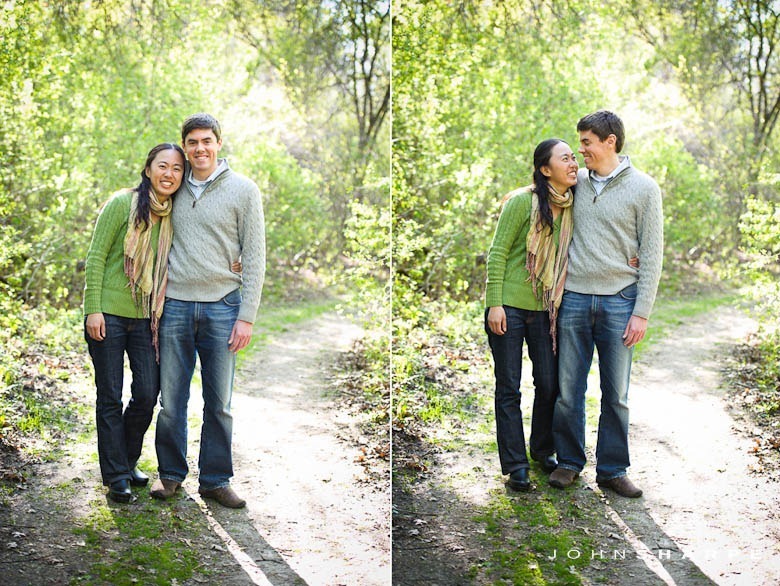 I had a great time getting to know these two. 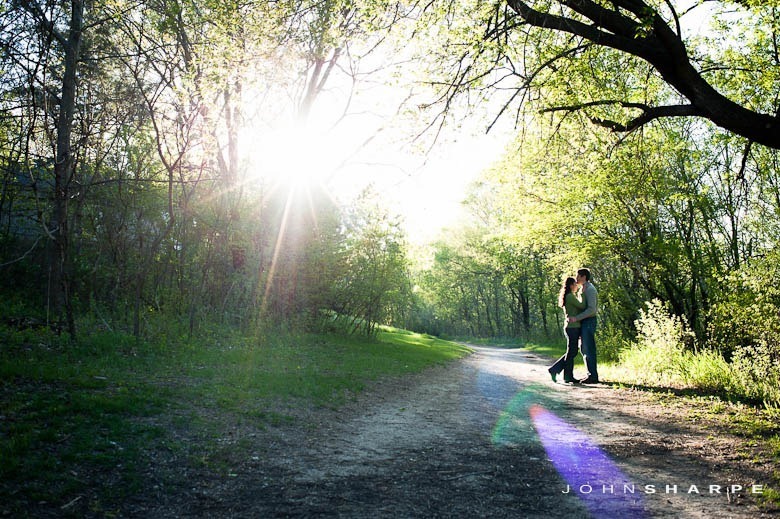 We had wonderful weather and the light was beautiful! 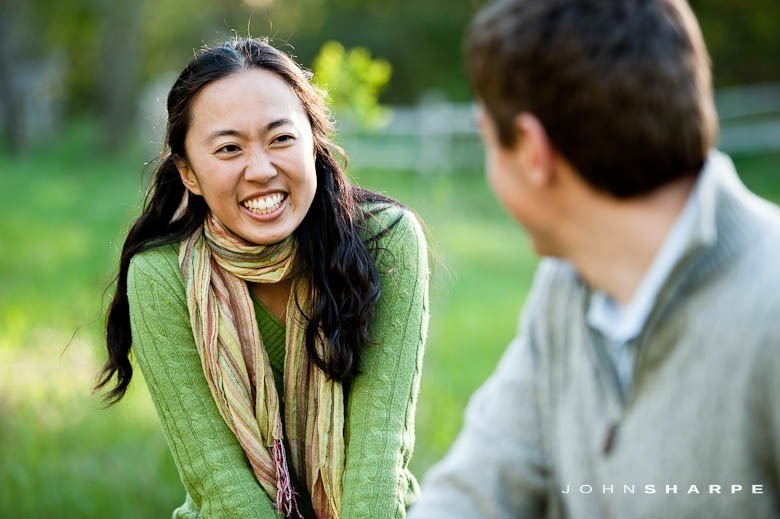 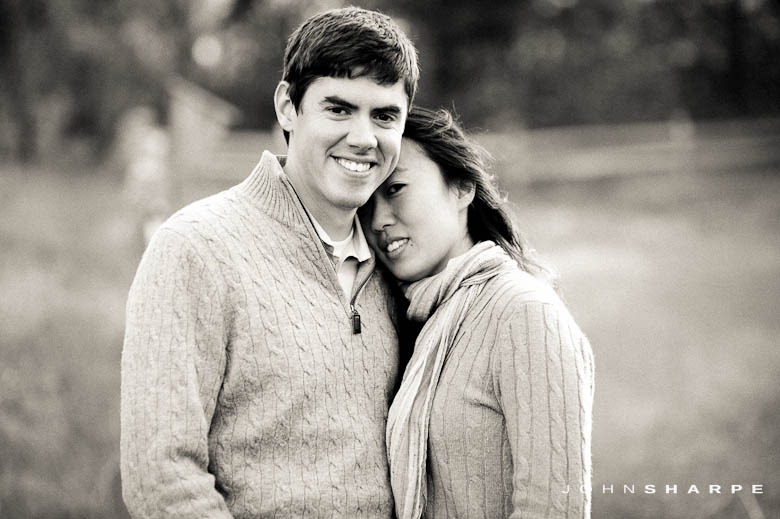 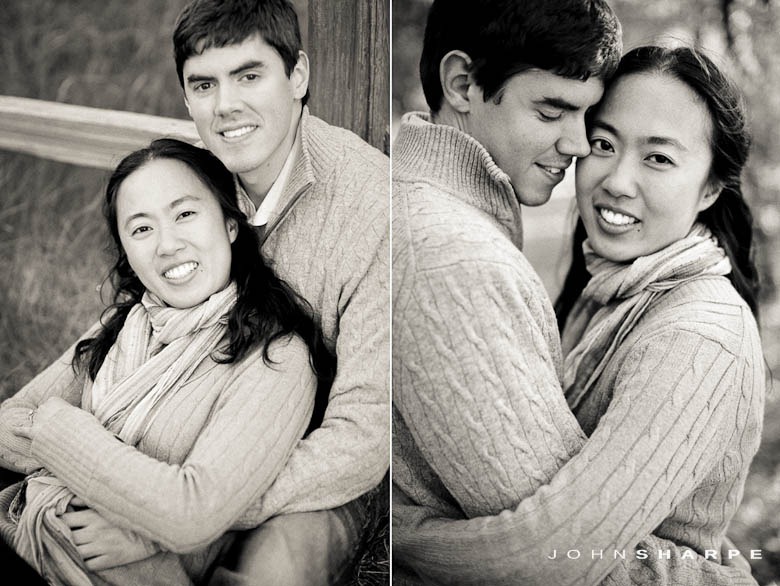 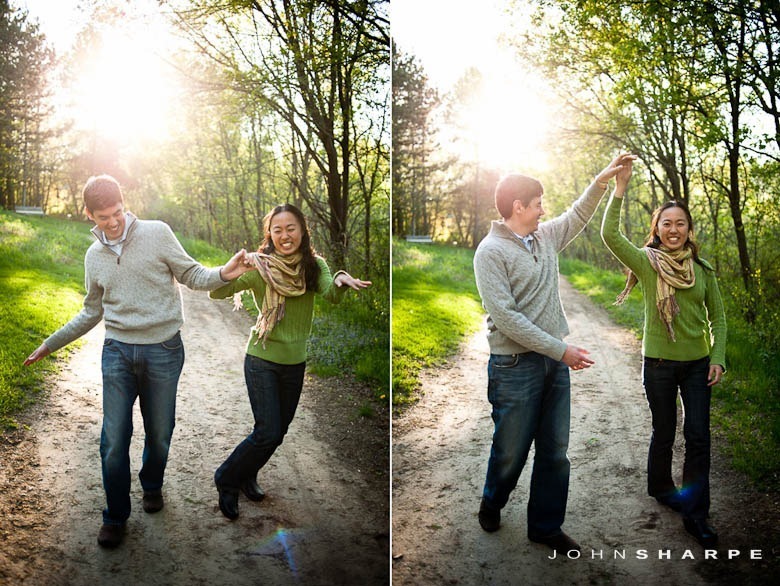 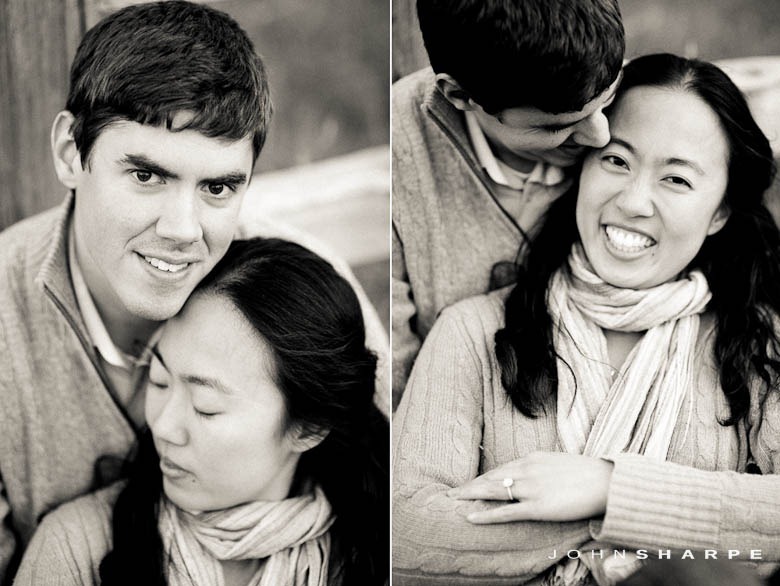 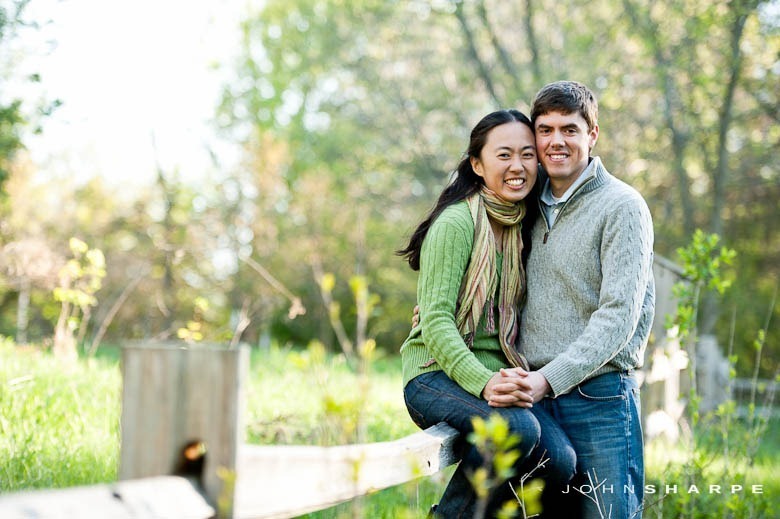 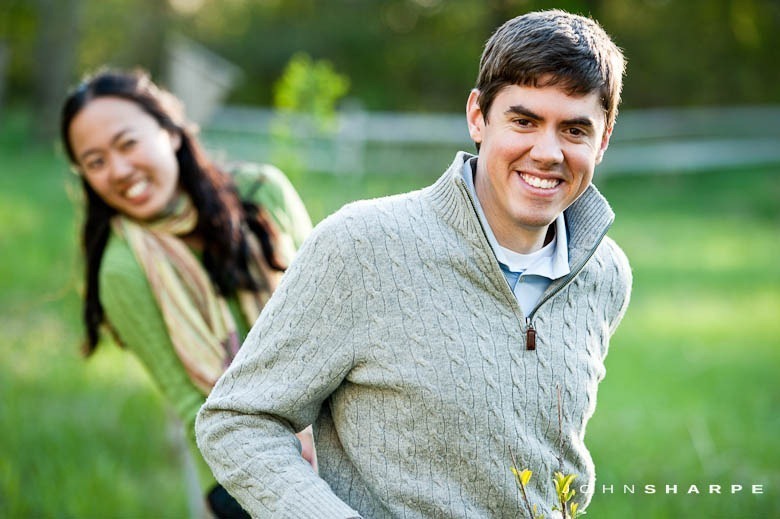 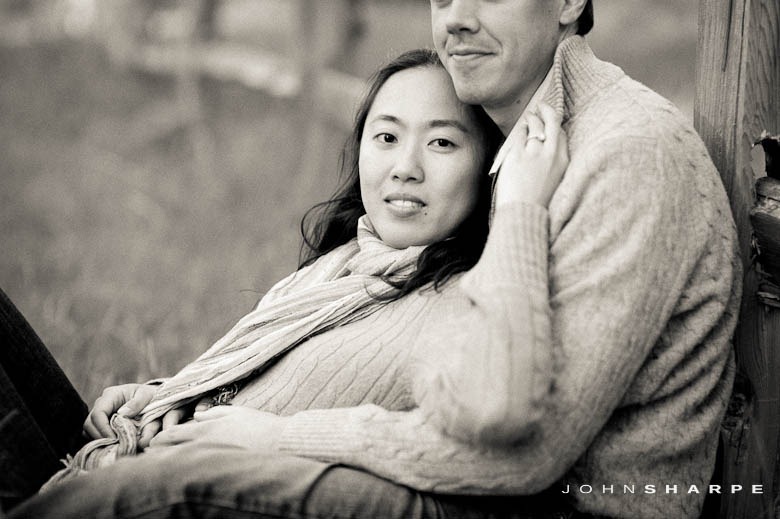 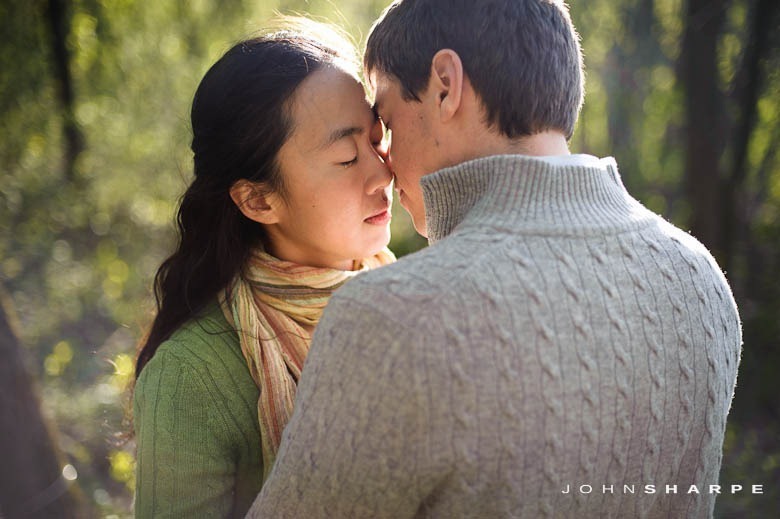 Esther and Sean (who I mistakenly called Seth for the first half of our session) are a genuinely fun couple. 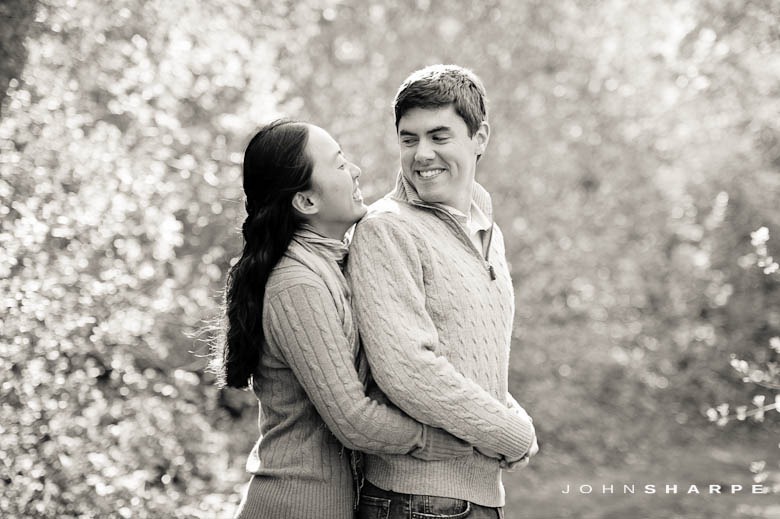 During this session, they had no problem laughing with and at each other. 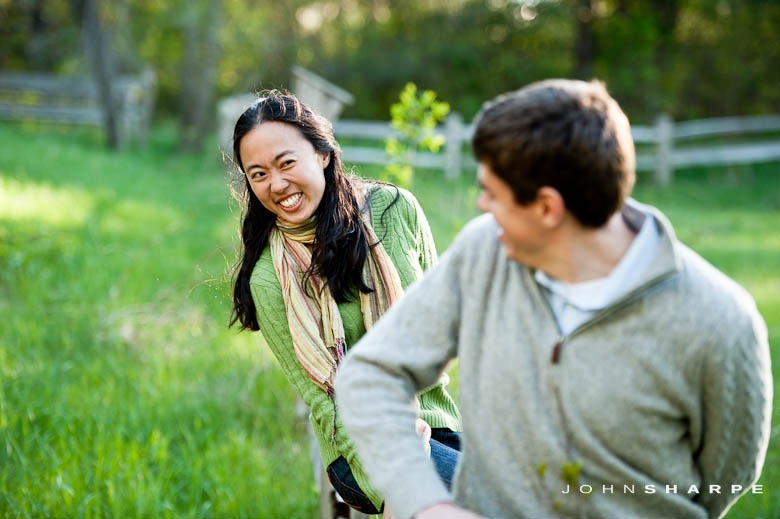 It was just a great evening getting to know these two! 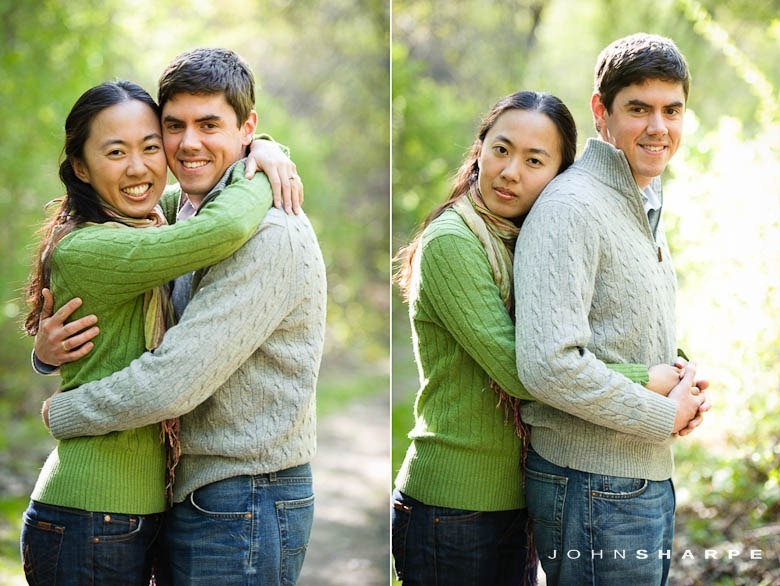 Looking forward to their wedding this fall.